July/August drop averaging 44 kg. 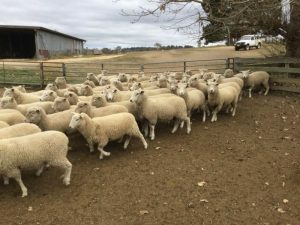 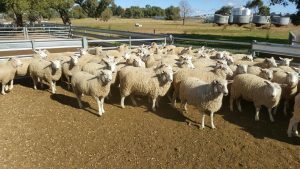 Vendor comments: Ewe lambs that didn’t take the rams in March/April. 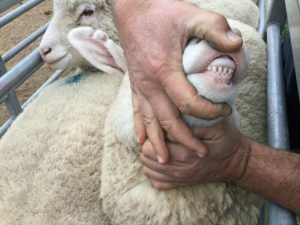 Very good potential. 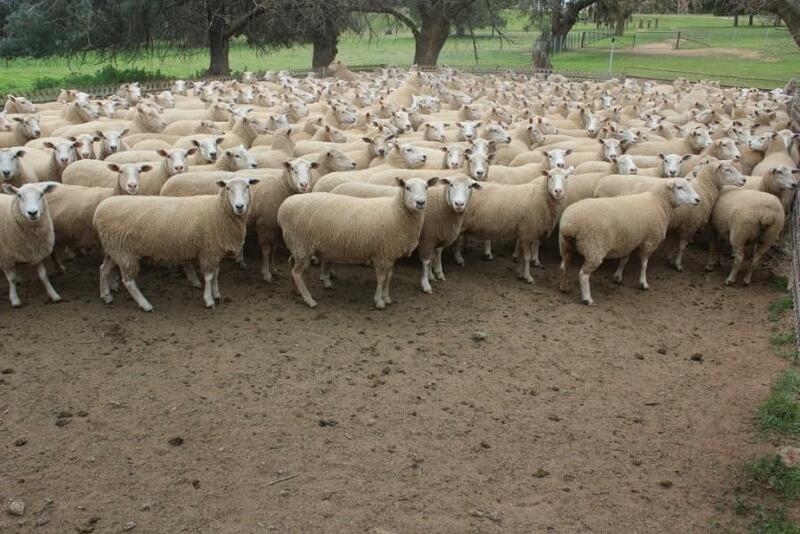 340 Future Breeder Ewe Lambs. 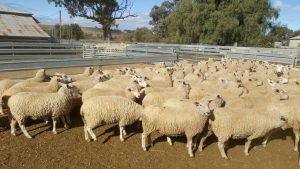 34kg. 220 Future Breeder Ewe Lambs. 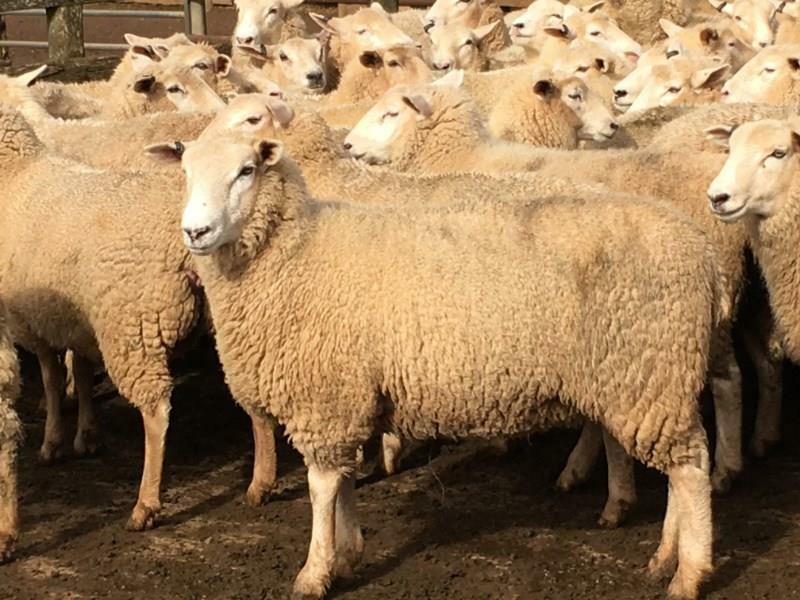 48kg. 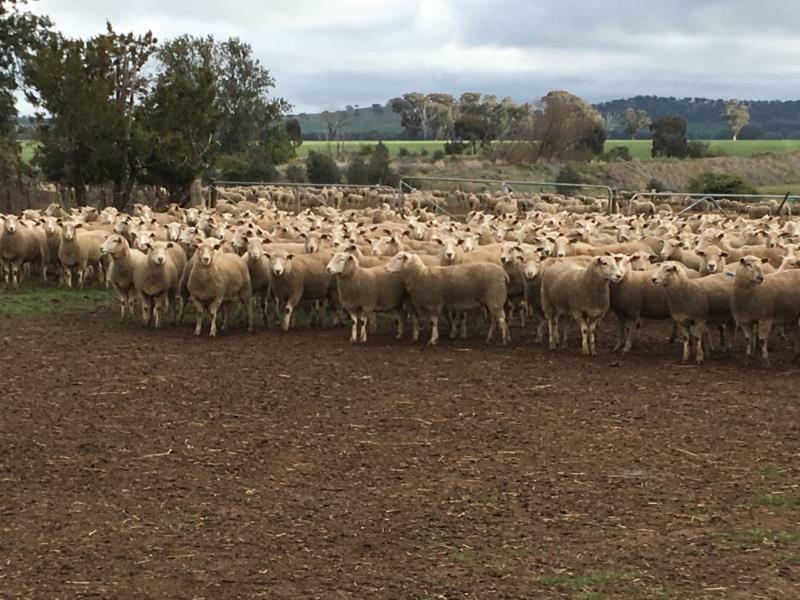 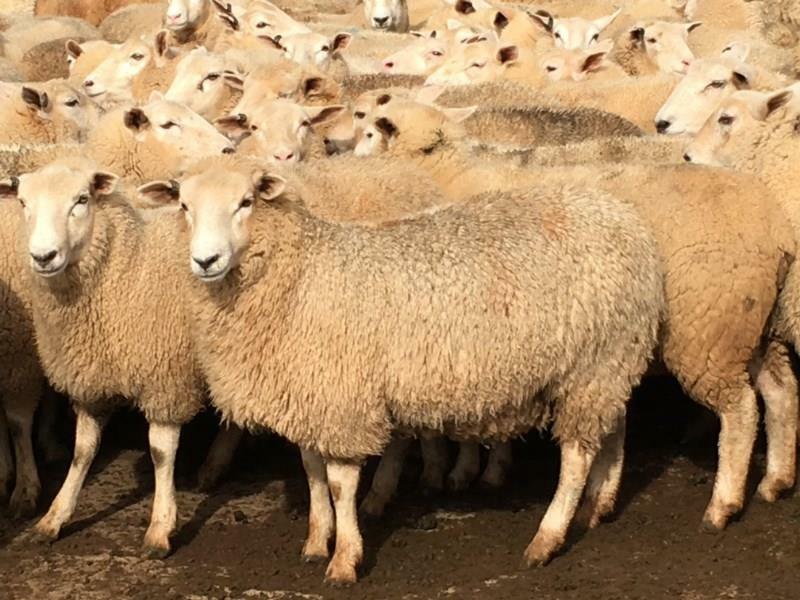 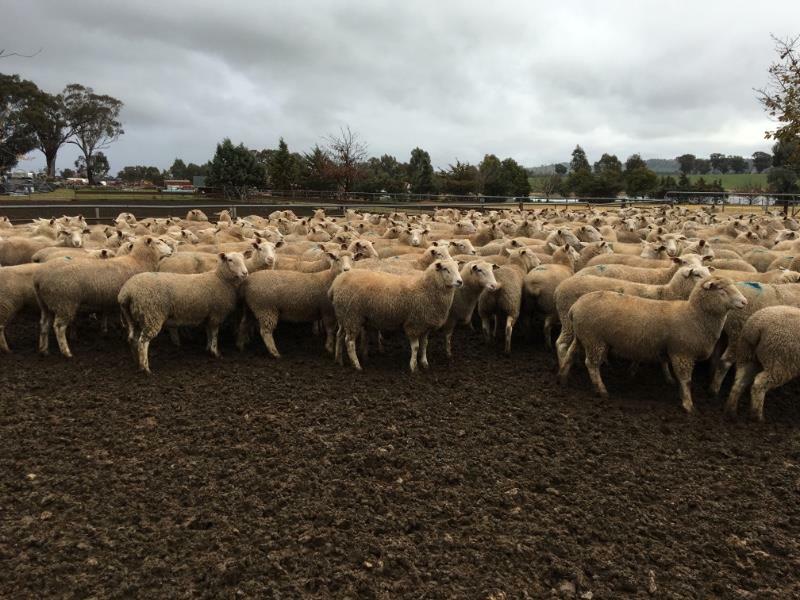 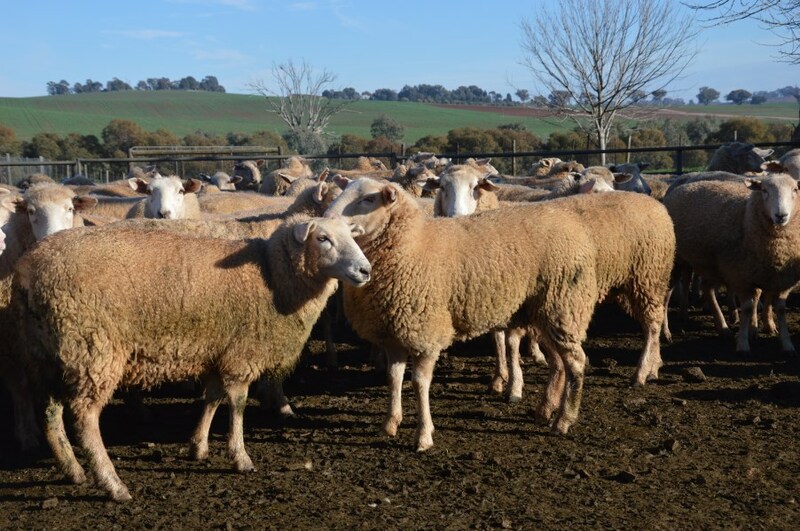 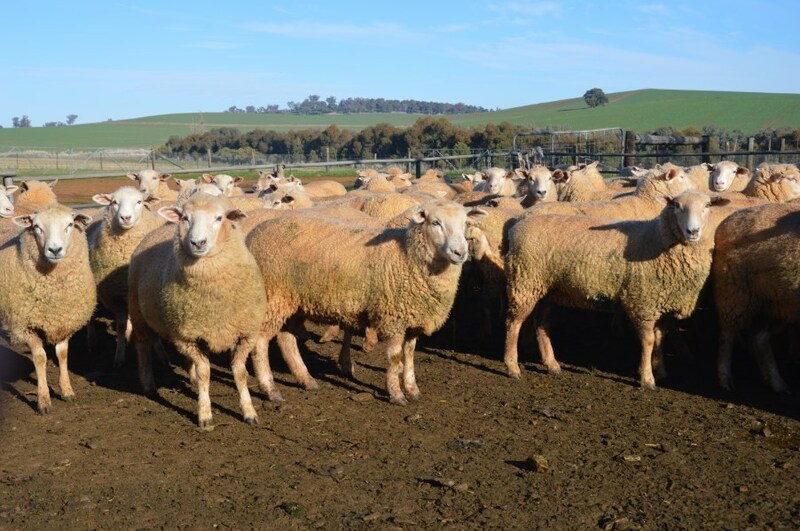 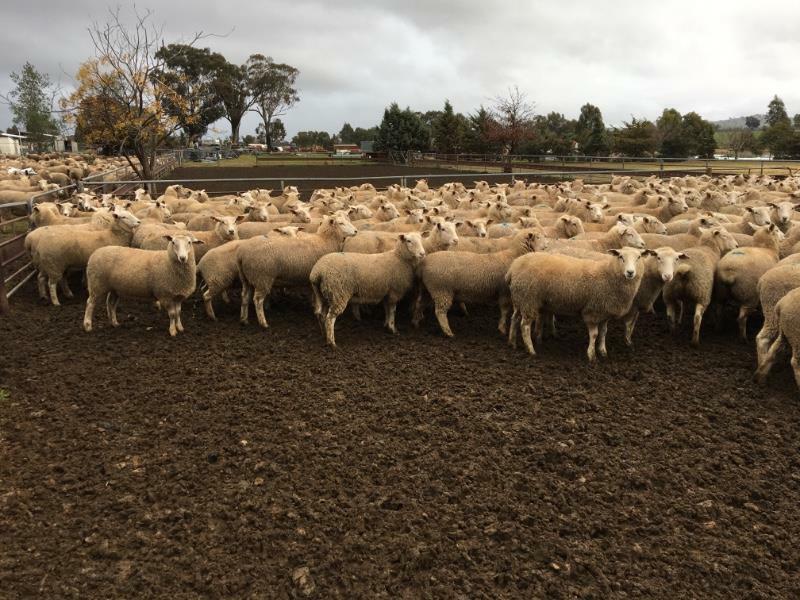 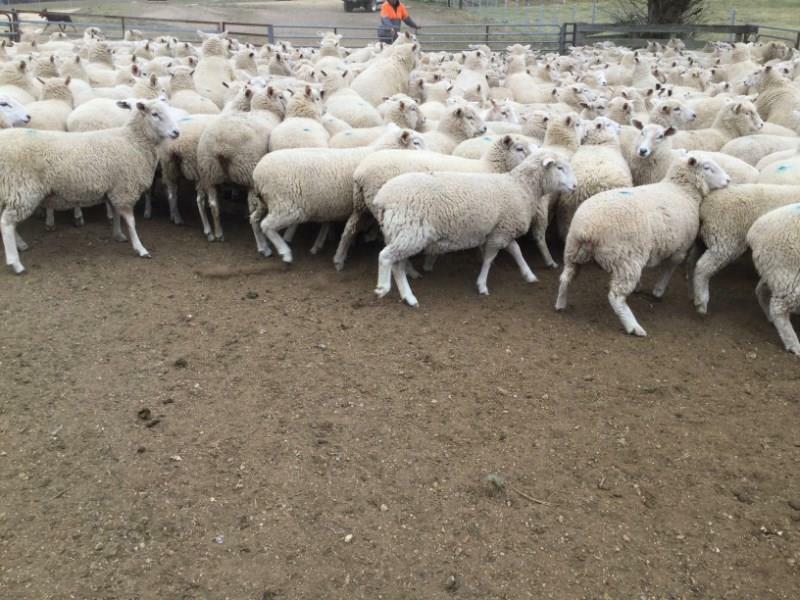 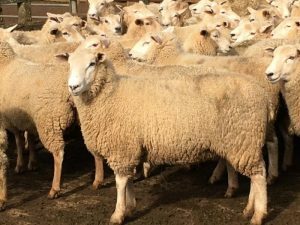 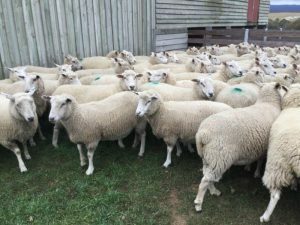 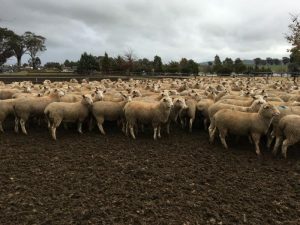 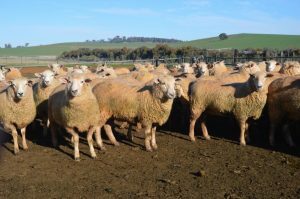 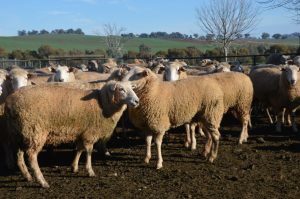 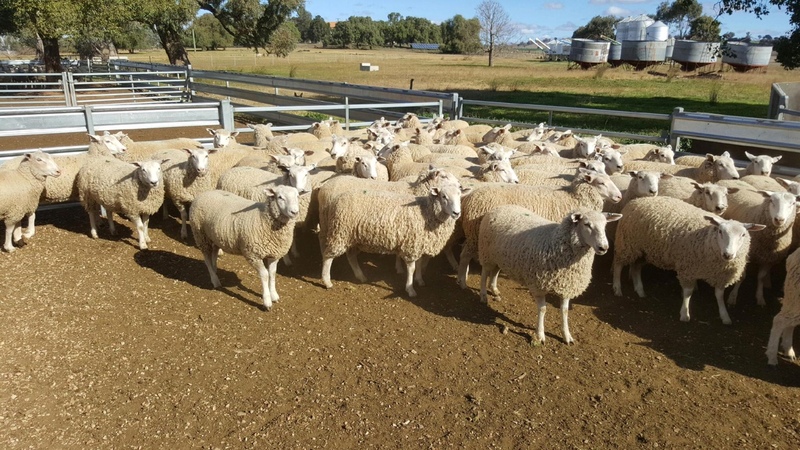 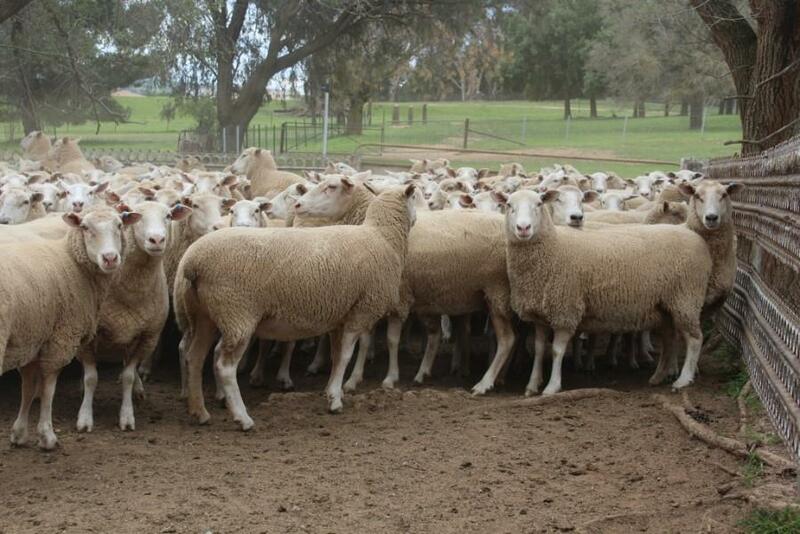 100% Primeline / Primeline 200 EXCELLENT QUALITY PURE PRIMELINE FUTURE BREEDER EWE LAMBS WITH AN AVERAGE WEIGHT OF 35KG. 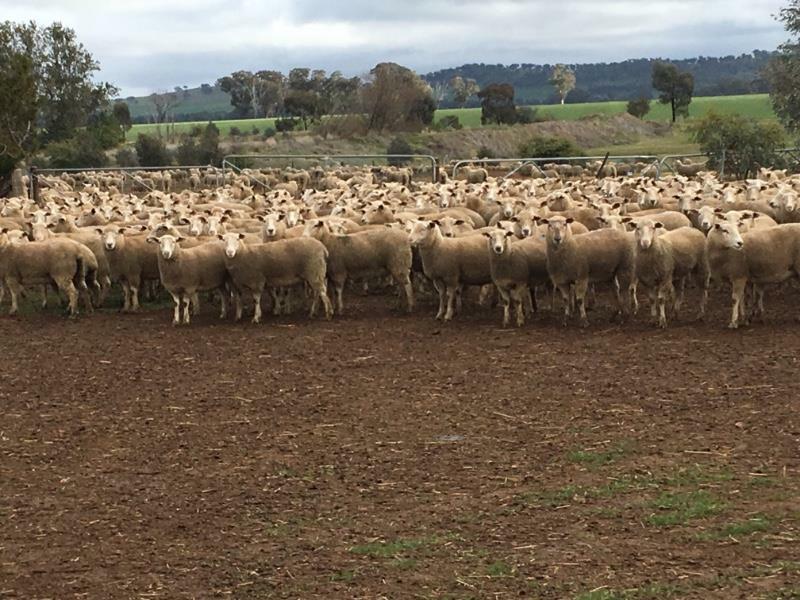 VENDOR HAS A TOTAL OF 600 EWES IN THIS SALE BEING SOLD OVER 3 LOTS OF 200. 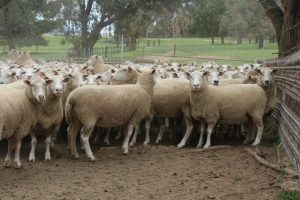 100% Primeline / Primeline 400, AUGUST 2011 DROP PRIMELINE EWES NSM. 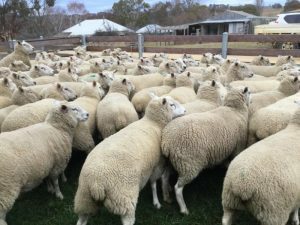 MID APRIL SHORN,LAMBS WEANED ON 21/10/16 AND WERE TREATED WITH CYDECTIN ORAL AND 6 IN 1 12/07/16. 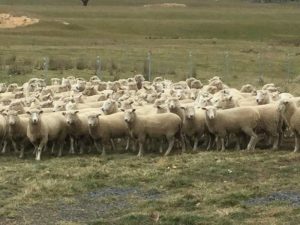 ALL EWES GUDAIR VACCINATED AT LAMB MARKING. 100% Primeline / Primeline 180 2010 DROP PRIMELINE EWES. 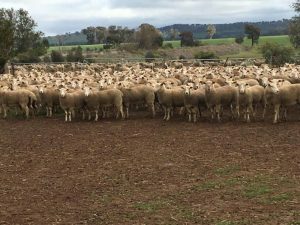 MID APRIL SHORN AND HAD LAMBS WEANED 21/10/16. 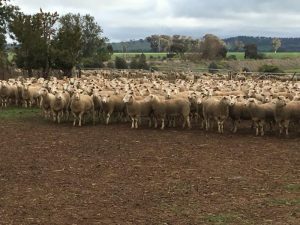 EWES TREATED WITH CYDECTIN ORAL AND 6 IN 1 ON THE 12/07/16. 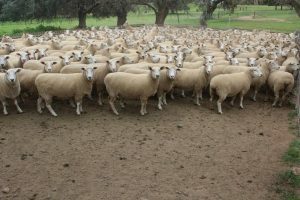 ALL EWES RECEIVED A GUDAIR AT LAMB MARKING AND ARE VACCINATES.